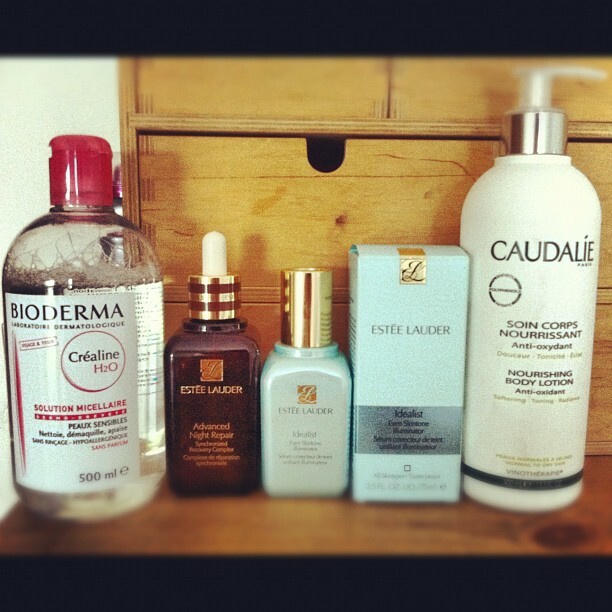 There are some failsafe products which I can't be without, which I've now started to buy in super-sized volume. I know that I won't get bored of them, and that they will consistently work for me. So it makes sense to spend more to save more, as the larger bottle you buy, the less you'll pay per millilitre. Here are my current super-sized favourites. As a Jubilee special, Clarins have produced their Hand and Nail Treatment Cream in a jumbo 200ml size for £26 from Boots, and natural hair and beauty brand Aveda are also worth checking out for their huge bottles of haircare. Go on - bulk buy.